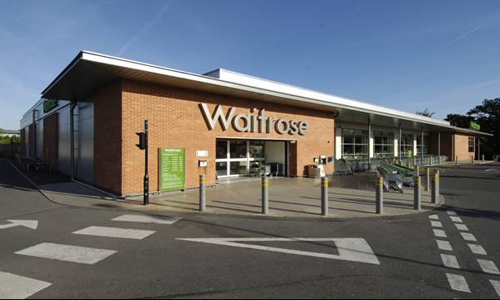 Discovery Properties developed a new foodstore for Waitrose as part of a mixed use scheme also including 10 apartments and 4 houses. 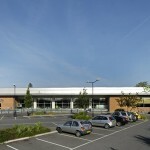 The site a former Vodaphone office building comprised 4.5 acres and is located adjacent to the Town Centre. 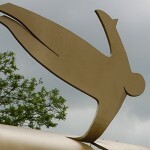 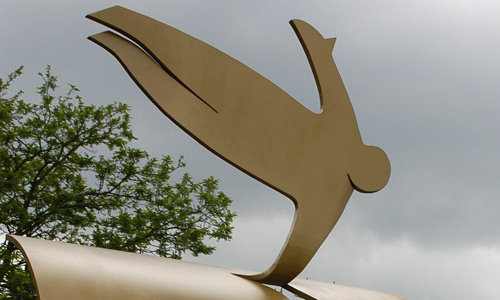 The scheme included a sculpture ‘Flying Woman’ by Giles Penny and was unveiled on May 26th 2004. 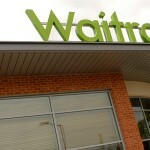 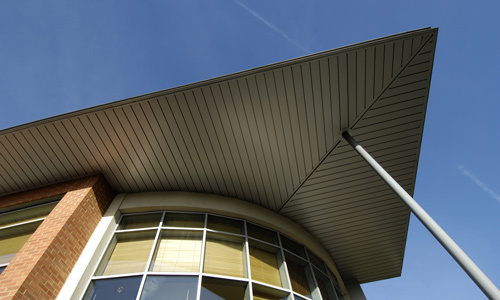 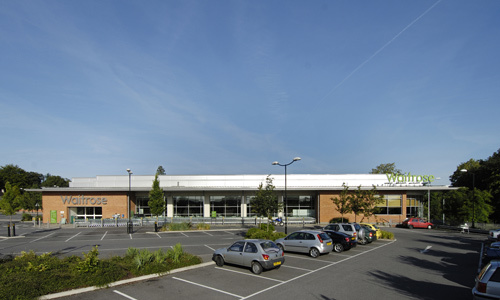 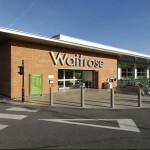 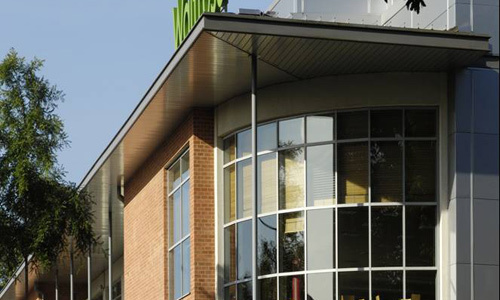 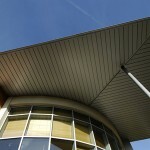 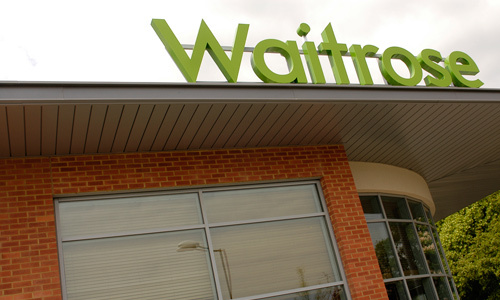 45,000 sq.ft of retail foodstore for Waitrose. 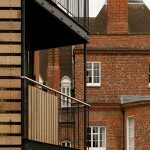 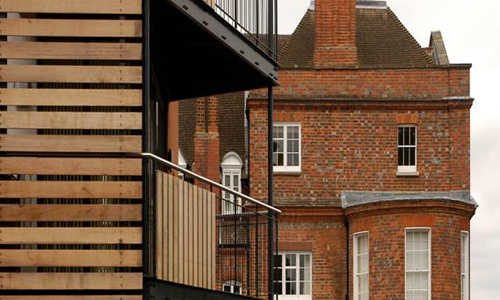 A residential scheme comprising 10 Bach Homes apartments and four new dwellings.